Description: The Siberian Battra boasted a prominent horn that was a fearsome melee weapon. 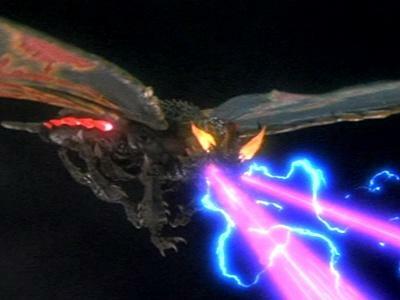 He could fire orange lightning-strand prism beams from his horn, along with purple energy blasts from his eyes. He was an excellent burrower and swimmer, and could fight just as well underwater as on land. His carapace was very resilient, and he could even burrow through lava without any apparent discomfort. 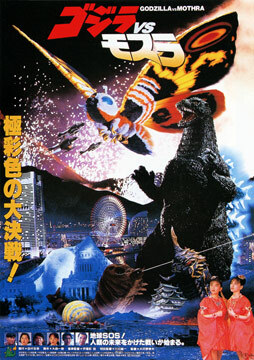 Description: Battra is one of the few kaiju to have defeated Mothra. 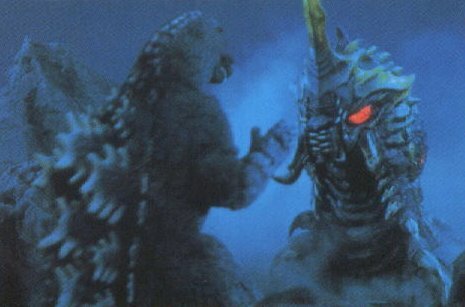 Battra as an imago (adult form) could no longer swim well or burrow at all, but he could fly at Mach 3. He loses the wicked horn, but was able to focus the formerly inaccurate energy blasts into more powerful and controlled purple prism beams. 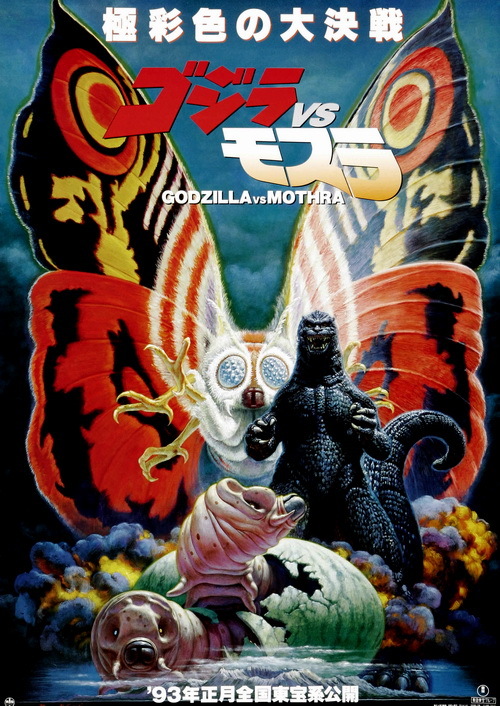 He later allied with Mothra to beat Godzilla, but the mutant monster made him pay dearly for it.